We can change some conditions according to client's request. Diclofenac is a nonsteroidal anti-inflammatory drug (NSAID) taken or applied to reduce inflammation and as an analgesicreducing pain in certain conditions. It is supplied as or contained in medications under a variety of trade names. 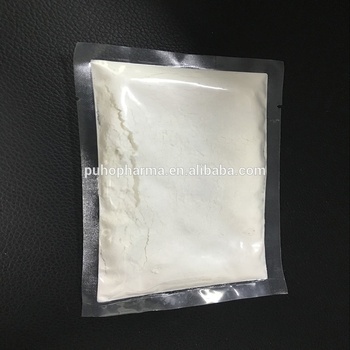 Puhopharma specializes in controling the quality and reducing the impurities of Diclofenac potassium. 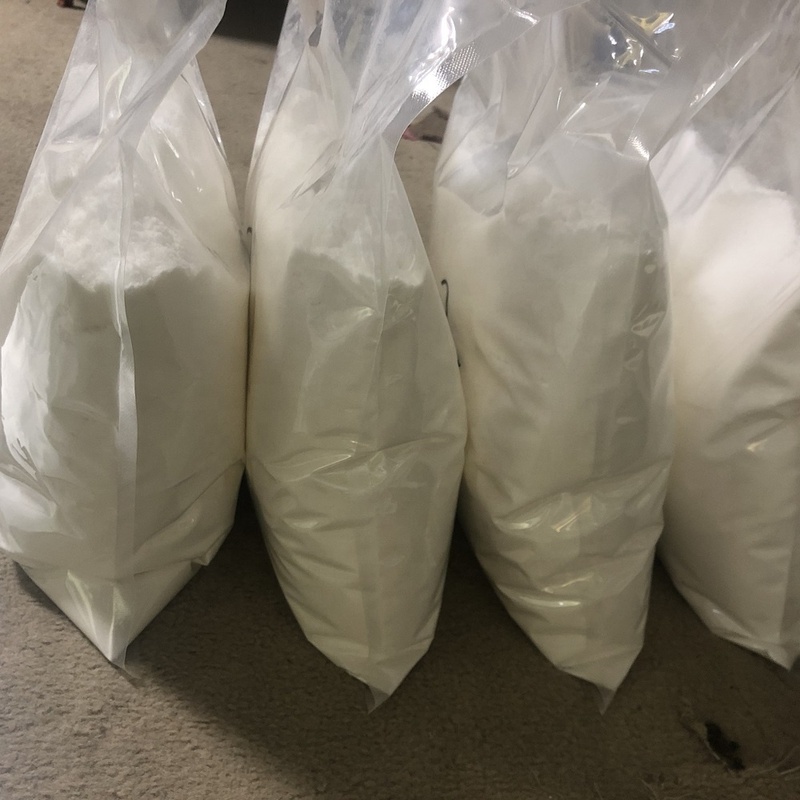 Our Diclofenac potassium is with the best quality and the most competitive price in China. Our Diclofenac potassium is produced as USP/BP/EP. Used treatment of osteoarthritis,dysmenorrhea,osteoarthritis and spondylosis. Used in the production of anti-inflammatory analgesic. Q1: Why is the powder so popular? A: It is commonly marketed and ingested as a nutrient enhancer, and various health claims have been attributed to it in the alternative medicine community. Q2: How to start orders on our powder? 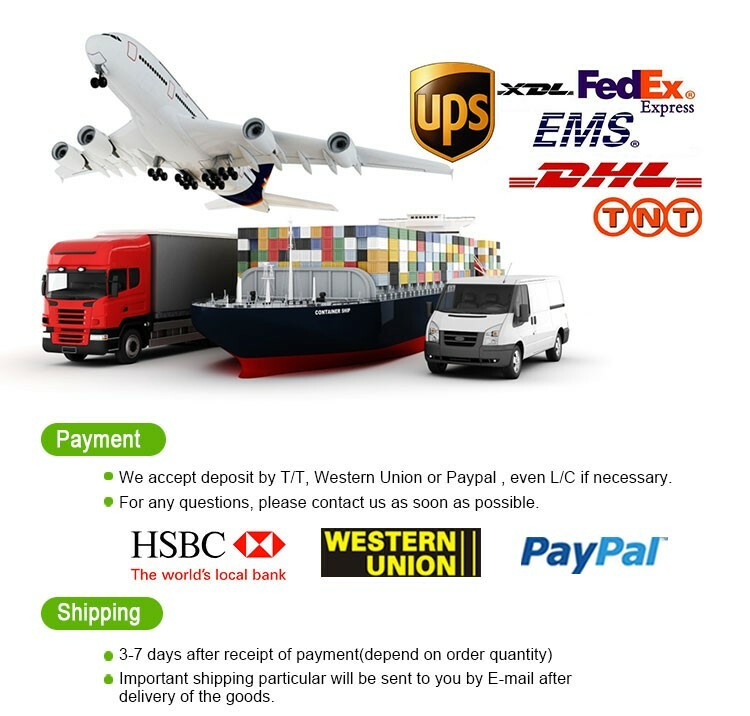 A: Proforma invoice will be sent first after confirmation of order, enclosed our bank information. Payment by T/T, Western Union or Paypal. 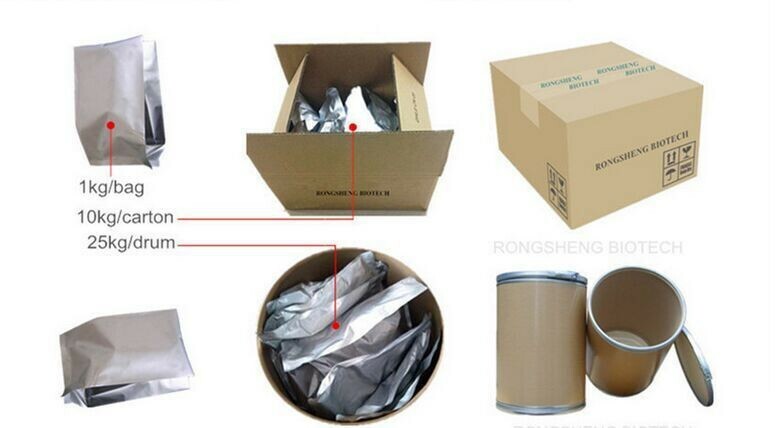 Q4: How to guarantee safe shippment? A: We have the DGM of normal chemicals, even if it is lost, we have resend policy. Q7: How to contact us ? The supplier is ranked number 13 by transactions data in Pharmaceuticals. 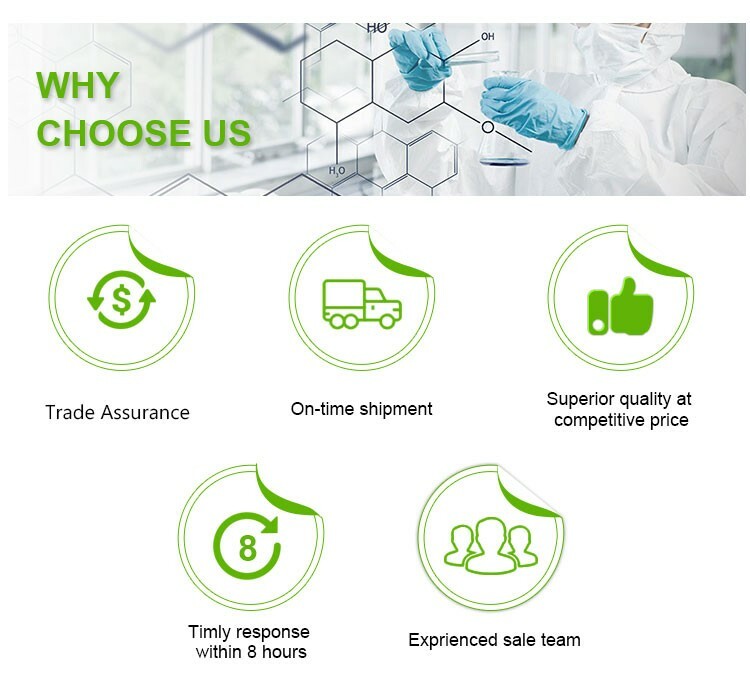 The supplier is ranked number 15 by responses data in Pharmaceuticals. The supplier has delivered 98.1%% of their orders on-time in the last 180 days.